Which is the bar where you had your best martini cocktail? 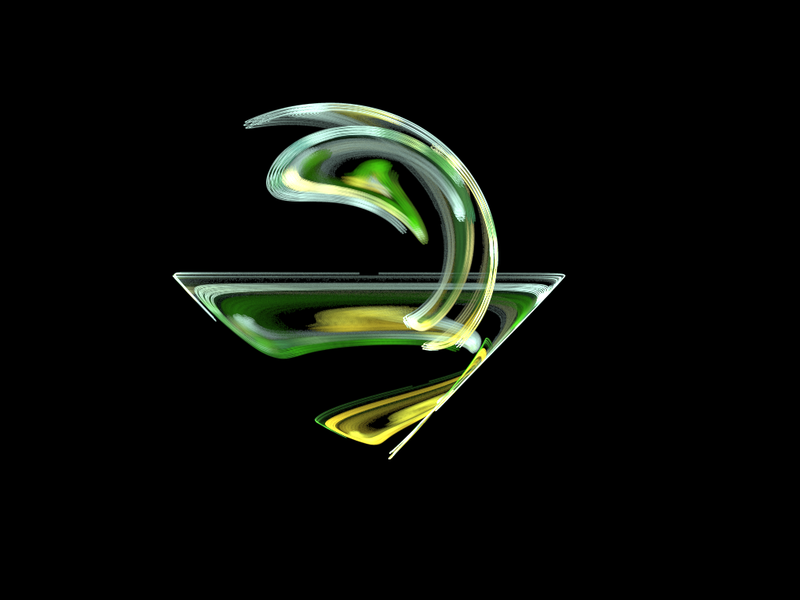 Where are the more unique, classic, strange, fabulous places on the planet where getting a martini? 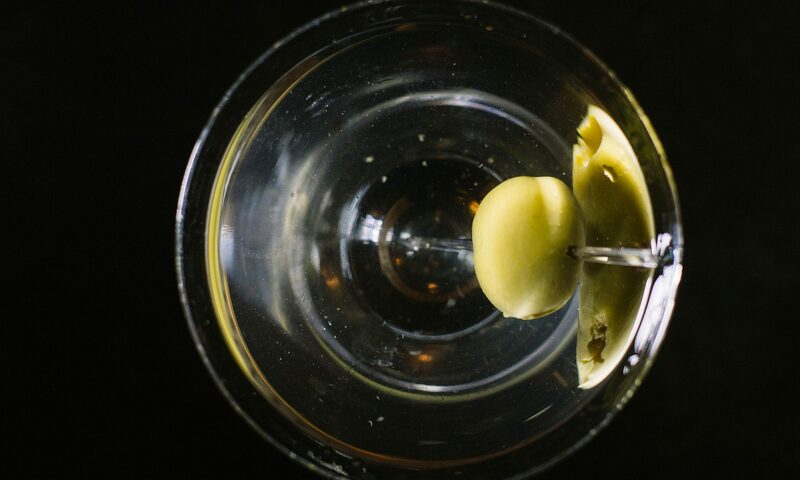 Help me finding the best martini spots by commenting this post!! My best Martini was a delicious Lychee Martini sipped at sunset at the breathtaking Sky Bar in Bangkok. My home Made Martini in my bologna’ roof terrace … N many many others!